Multi-Flow's premium lemon-lime soft drink, Citrus Splash, has consistently beaten all 3 of the other national brands in blind taste tests. 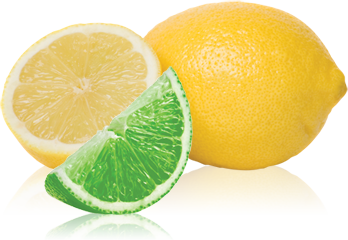 And, just like the rest of our lineup, Citrus Splash offers a true value to foodservice operators as a lower-priced alternative to 7-Up, Sprite, and Sierra Mist. Contact Multi-Flow at 1.800.722.1999 to learn more about Citrus Splash soda.